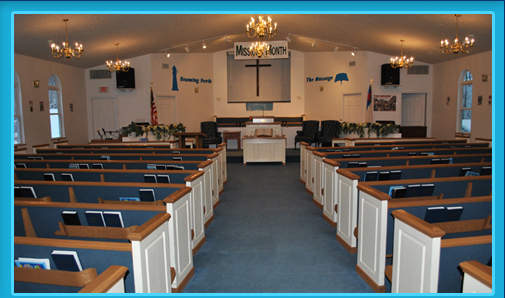 Click here for the current Mountaineer Baptist College schedule. Copyright © 2014 Lighthouse Baptist Church. All Rights Reserved. Site designed and hosted by Solitary Solutions, Inc.